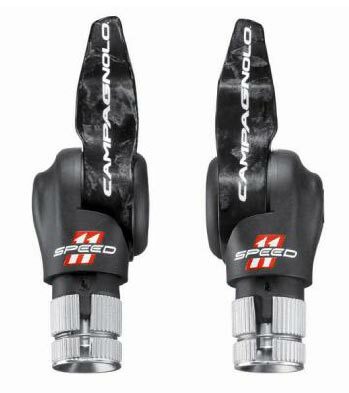 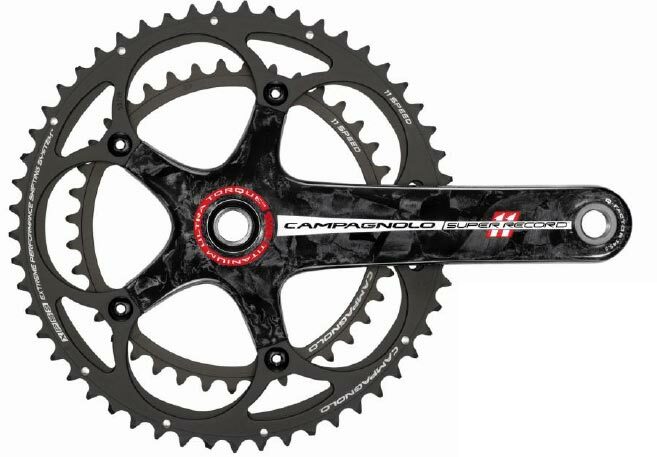 Italian bicycle component manufacturer Campagnolo has released details of a new range of time-trial-specific equipment for 2012. 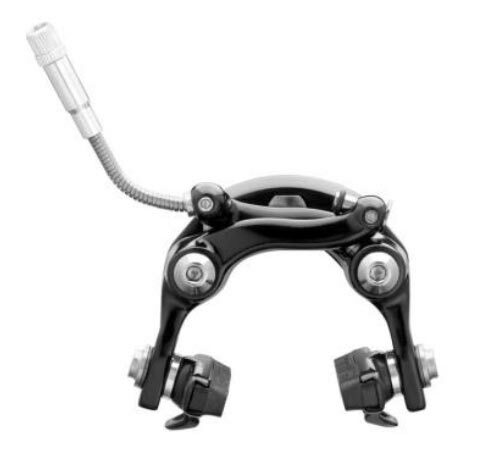 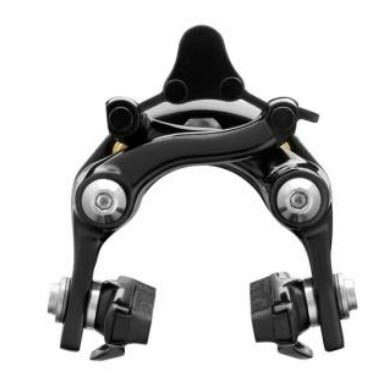 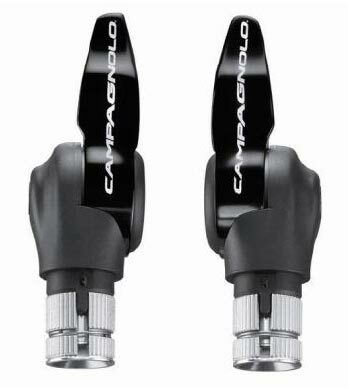 The new products comprise 10- and 11-speed compatible bar-end shifters, chainset, brake levers and brakes. 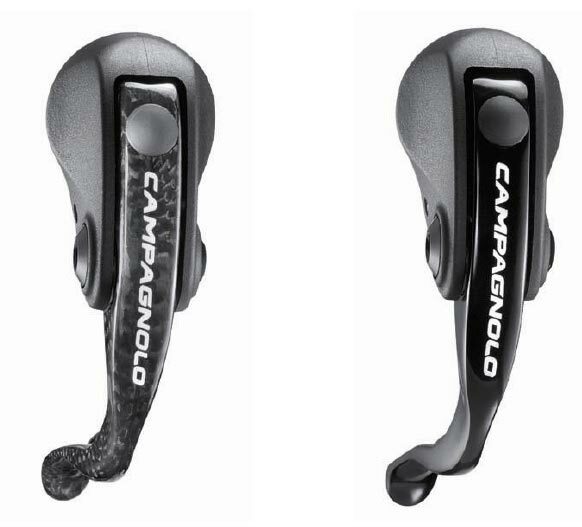 All have been designed from scratch with races against the clock in mind – with aerodynamics and light weight given top priority by Campagnolo’s design team.